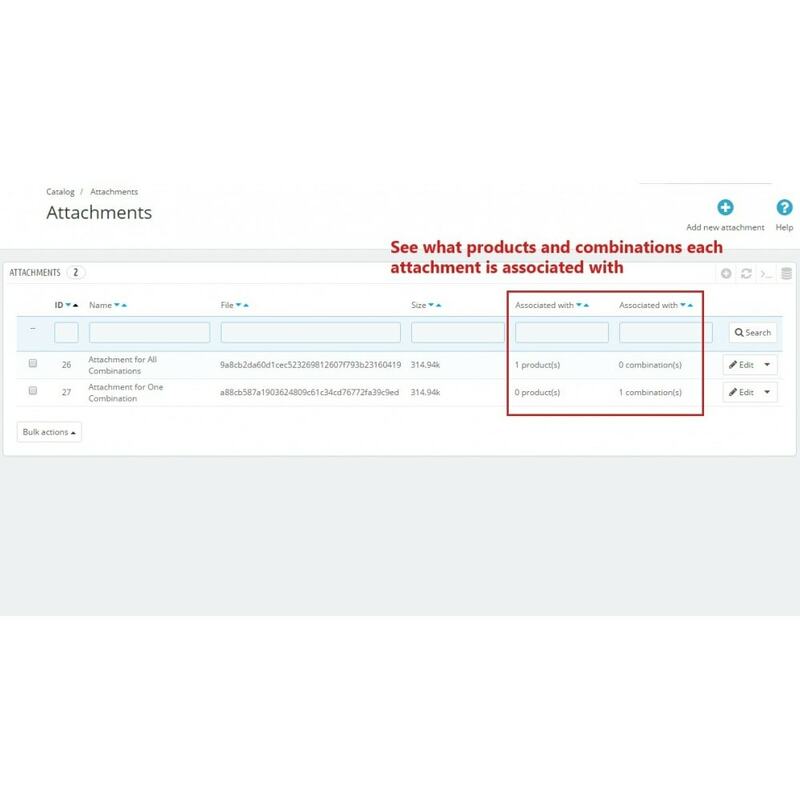 Add attachments to individual product combinations - including sizing charts, product sheets, specifications, and more! 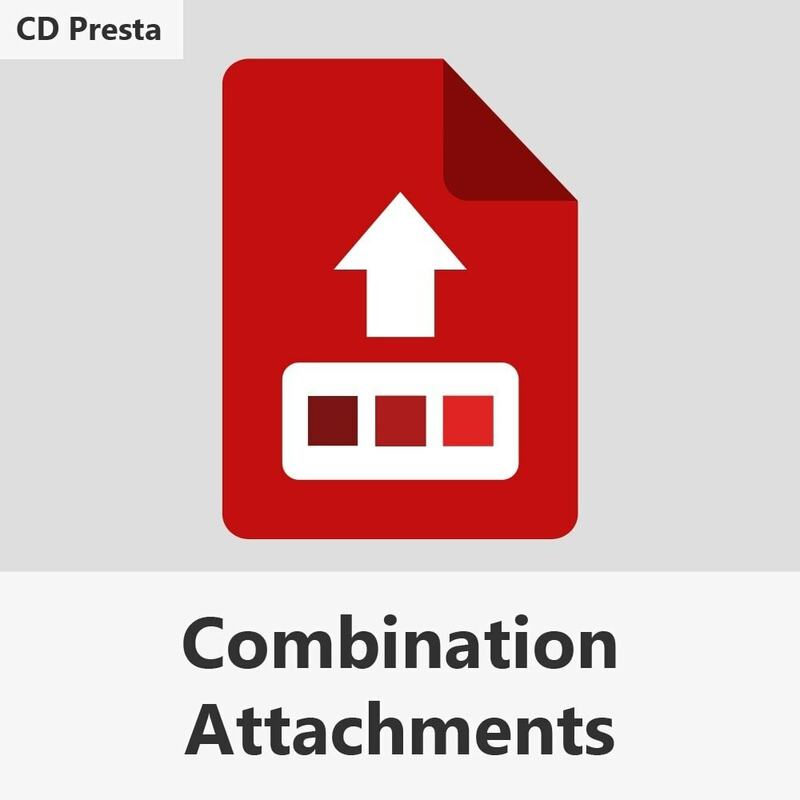 Improve your product attachment organization by adding attachments only to the combinations that they apply to! Enhance your shop's product comparison! 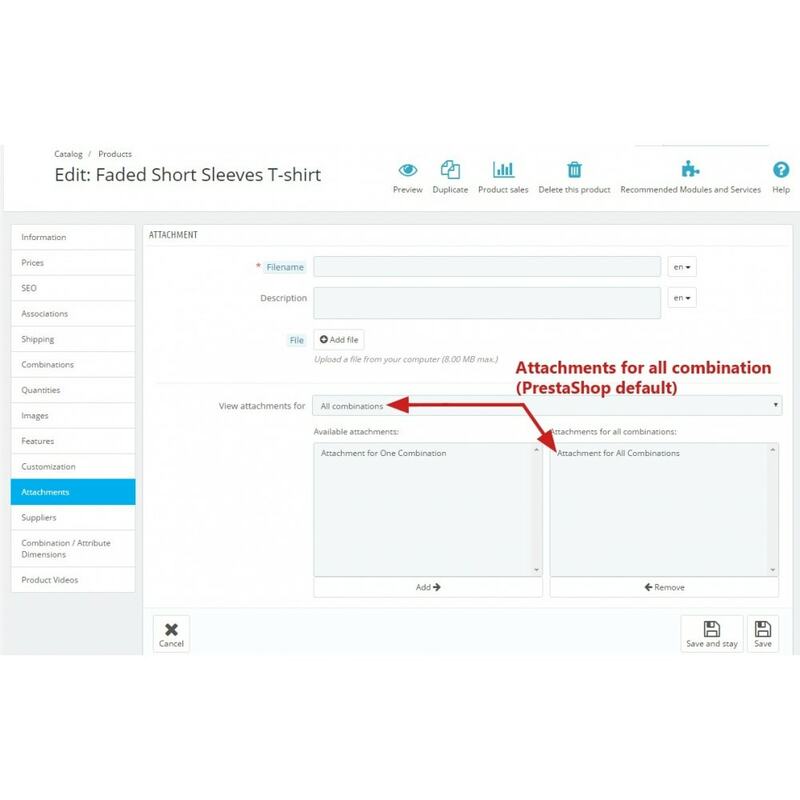 Improves user experience and gives customers greater confidence in their purchases. 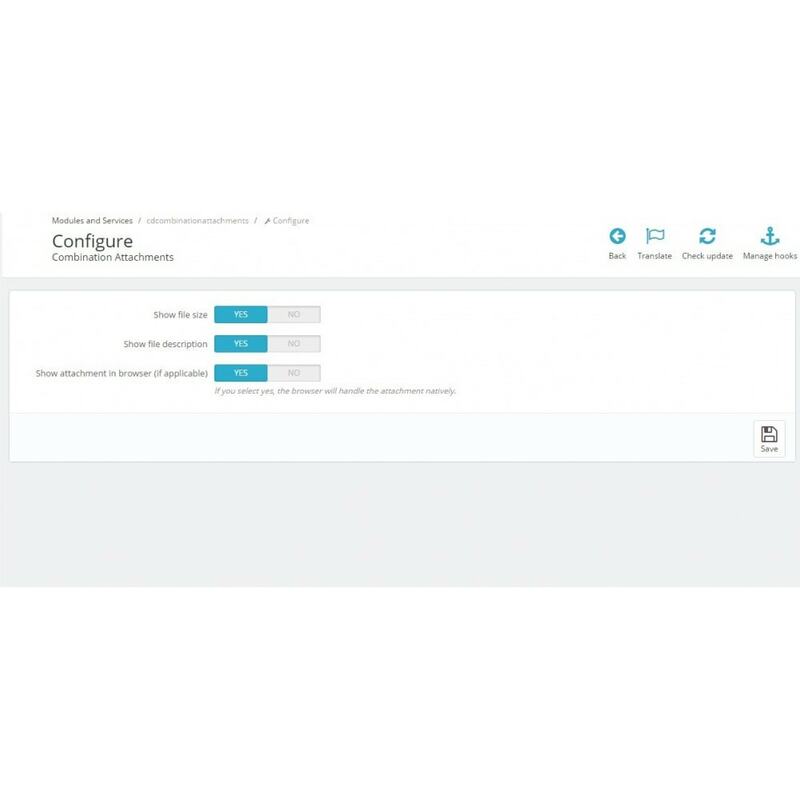 Adds a product comparison feature to PS v1.7! This module allows you to add multiple videos from YouTube, Vimeo, Dailymotion, and Facebook to product pages. Videos play in a responsive lightbox window and users can navigate to the previous or next videos within the lightbox!